Partly to mostly cloudy. A stray shower or thunderstorm is possible. High near 80F. Winds NNW at 5 to 10 mph..
University High teacher Jim Lerch has been named the Arizona Athletics/UA Online High School Southern Arizona Teacher of the Year. Lerch, who teaches economics at UHS, “challenges his students to think critically and have an interest in the world around them using economic principles,” according to a press release from the Tucson Unified School District. This is his second education award of the year — in November, the Arizona Council on Economic Education named him their 2018 Economics Education Teacher of the Year. Kris Kissel, a drama teacher at Sabino High, was one of nine finalists considered for the award, according to the press release. Kissel has taught at Sabino for 22 years and “continues to inspire his students by creating a positive and creative environment,” the release said. Bella Wexler, a sophomore at Catalina Foothills High, has earned a scholarship from the U.S. State Department to study in Xiamen, China, this summer. Wexler will study Mandarin in the State Department’s National Security Language Initiative for Youth, a language-immersion program, according to a press release. She applied for the program, which has a 20 percent acceptance rate, last fall, and found out late last month she had been accepted. Wexler will live with a host family in Xiamen for two weeks, then a university dorm. She will also travel to Shanghai and Beijing for part of the summer. Treasures 4 Teachers of Tucson is collecting “not so average” school supplies for local teachers throughout the month of April. Drop any donations — including money — at Treasures 4 Teachers, 6800 N. Camino Martin. Donations can also be dropped off at any AAA office, Station Pub & Grill, Noble Hops, Simpleview, Catalina Brewery or Ace Hardware on Swan Road and Sunrise Drive. 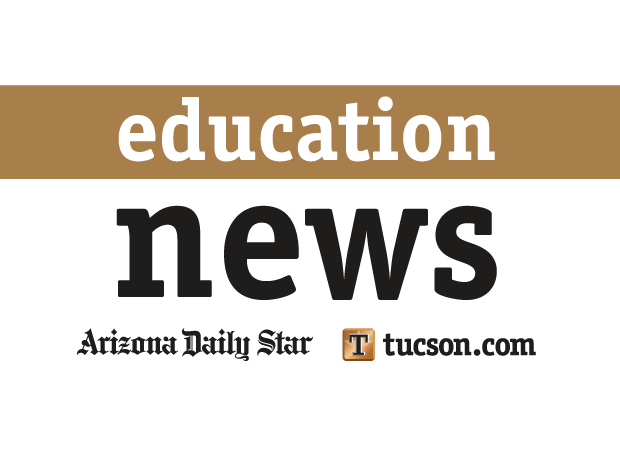 Tucson Values Teachers will honor five local teachers with excellence awards in May based on nominations submitted by their students. To nominate a teacher, students must submit a video explaining why they deserve the honor. They can submit individually or work with peers, parents, administrators or other adults for help with their submissions. The high school, dubbed the JTED Innovative Learning Campus, will offer industry training in disciplines including culinary arts, medical assisting, mechatronics and more.